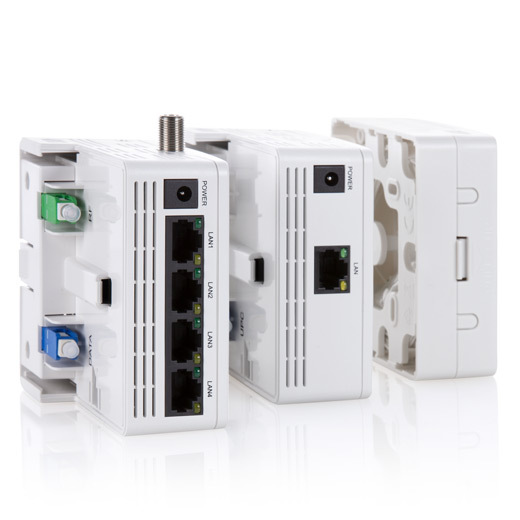 The DKT philosophy of separating the basic FTU media converter functionality from the Service Box, creates a neutral demarcation point between the in-home network and the operator’s network. The small form factor of both FTU and gateway, combined with ease of installation due to its click-on interface, makes our solution extremely flexible, with optimized handling and efficiency. DKT’s FTUs consist of a neutral base/FTU in which ﬁber can be mounted, connected and terminated. The active Gateway is designed as a click-on interface with the possibility for end-user activation. The solution is built to allow the customer to perform the service activation. 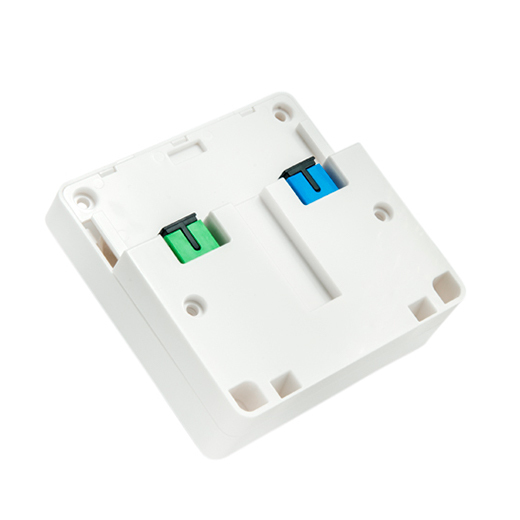 The combined solution for FTU and gateway services are formed in an extremely compact form factor, 88 x 88 x 65 mm, making it viewed by the customer as just another outlet. 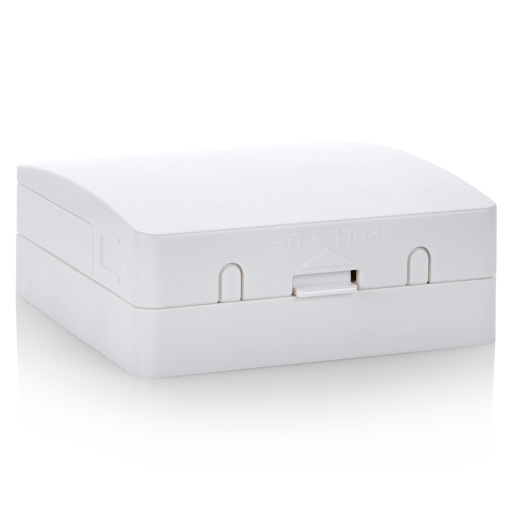 The FTU is ideal as a 2-box solution in combination with our gateways and 3rd party routers. Have you seen our Active CPEs? 10G Gateway /CPE. With unique click-on interface, the solution is ideal for a 2-box solution, combined with FTU passives. 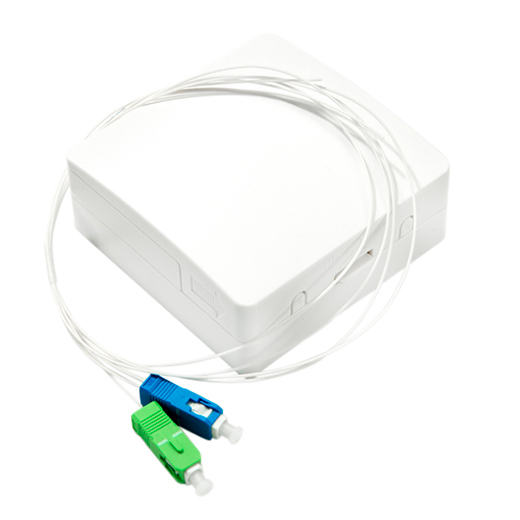 Built upon the DKT CPE/gateway product line, this is a new series of Fiber Termination Unit/Wall Outlet that offers easy FTTH Termination. Why choose a Neutral Fiber Termination Unit? 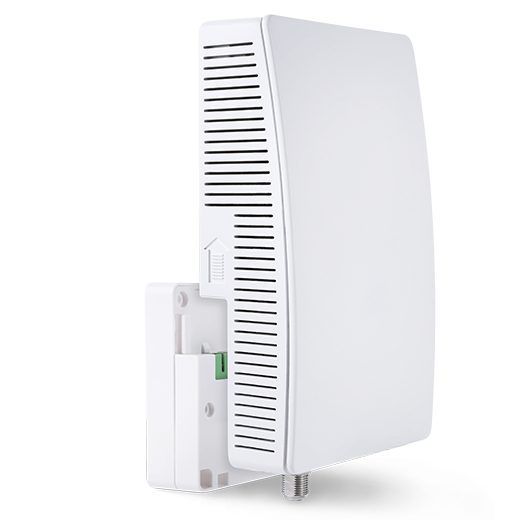 A cost efficient Base Installation allows for a home network scalability solution that can be deployed to every household early in the planning phase.